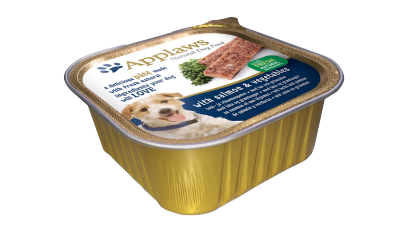 This Pate multipack consists of 5 x 150g provides a great selection of pate style recipes Made with exciting flavours of Chicken, Lamb or Salmon. 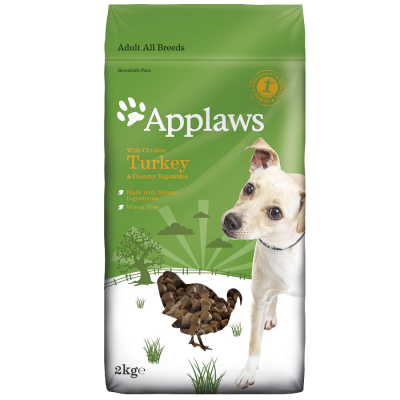 This Pate multipack consists of 5 x 150g provides a great selection of pate style recipes Made with exciting flavours of Turkey, Beef or Ocean Fish. 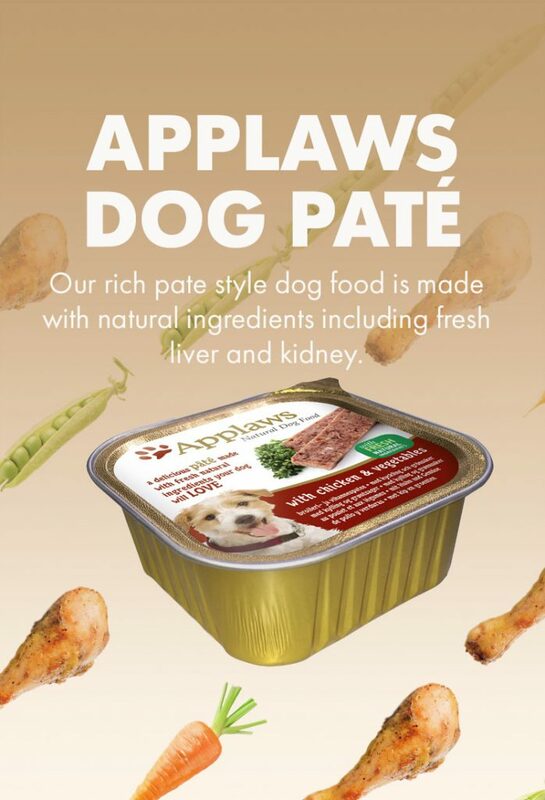 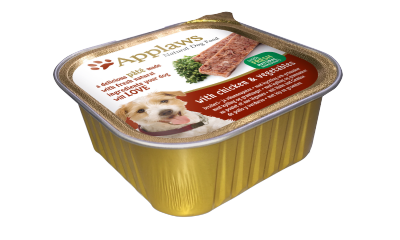 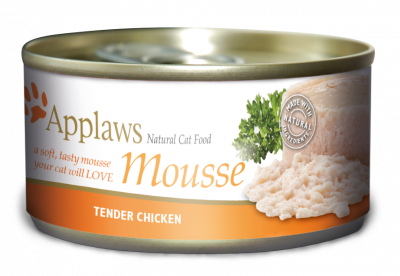 Applaws 150g Dog Pate is a complete food made with natural ingredients, with a taste of Chicken your dog is sure to thoroughly enjoy. 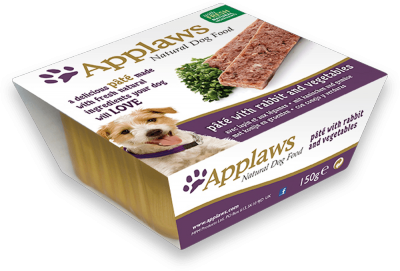 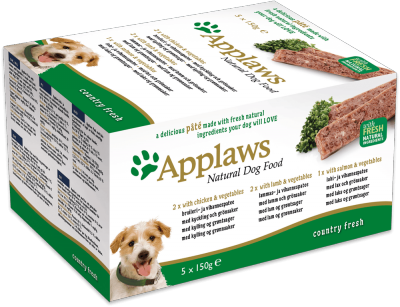 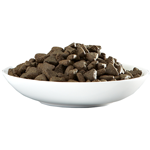 Applaws 150g Dog Pate is a complete food made with natural ingredients, with a taste of Lamb your dog is sure to thoroughly enjoy. 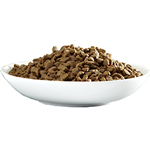 Applaws 150g Dog Pate is a complete food made with natural ingredients, with a taste of Salmon your dog is sure to thoroughly enjoy.